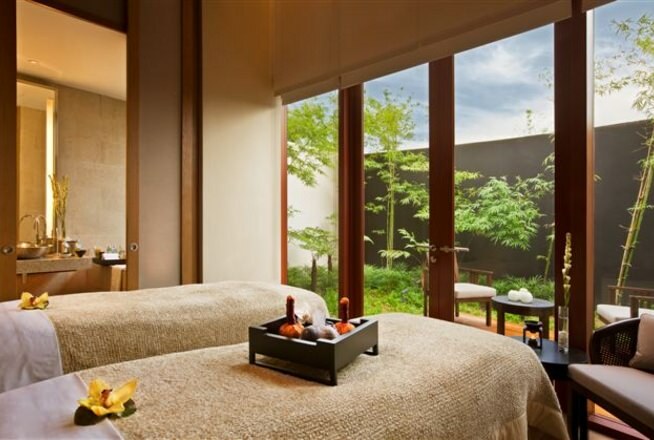 Home » Blog » Massage Singapore: Top 10 Signature Massage in Singapore That Are A Must Try! Most people are familiar with the standard massages such as full-body and foot massage, but you’ve probably never heard of the unique signature massage that can be found in Singapore! Sometimes, all we want to do is to travel to elsewhere like Bali or Maldives to get a full-body massage and revitalise our mind and body. However, why go to other countries when you can receive a unique or signature full-body massage in Singapore that is proficient in giving you a de-stressing and relaxing time! Hence, read on as I reveal the Top 10 Signature Massage in Singapore that is a must-try! This signature foot and body massage balance our body from the busy and exhausting lifestyle. It helps by providing a miraculous healing power of foot and body massage. 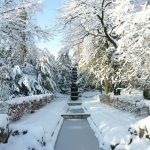 Every step combines a variety of healing techniques that are invigorating and deeply relaxing. Experience a peaceful and relaxing spa session with this signature foot and body massage. 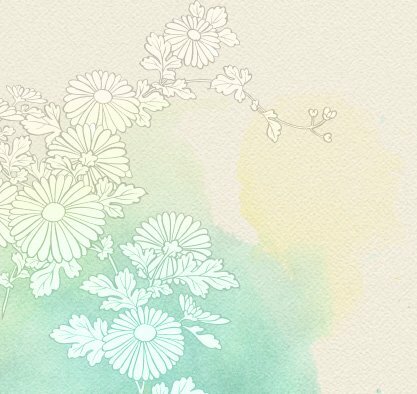 From a herbal foot bath to traditional cupping, the flowing massage techniques aim to restore health, bringing a positive health effect to your mind and body. Be prepared to be expectant of receiving a full-body and mind rejuvenation with this ultimate anti-ageing face and body spa. Gentle pearl beads begin the massage, polishing your body to help release tensed mind. 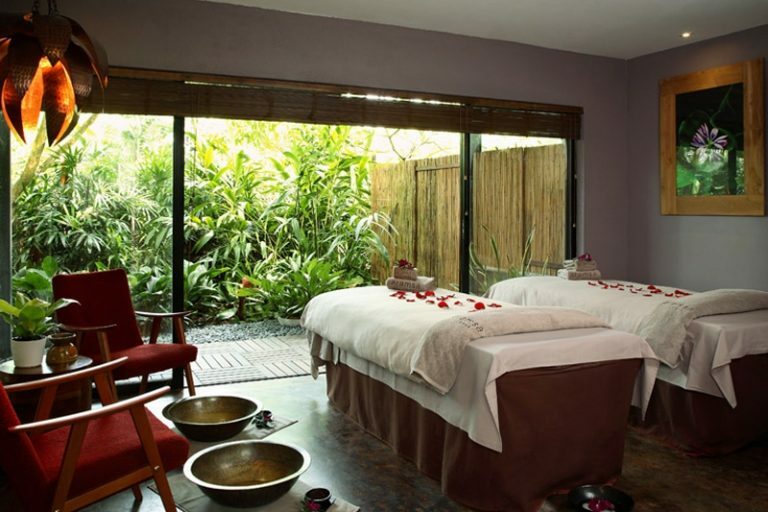 Followed by a bamboo and ginger massage, it revitalises senses and muscles as well. 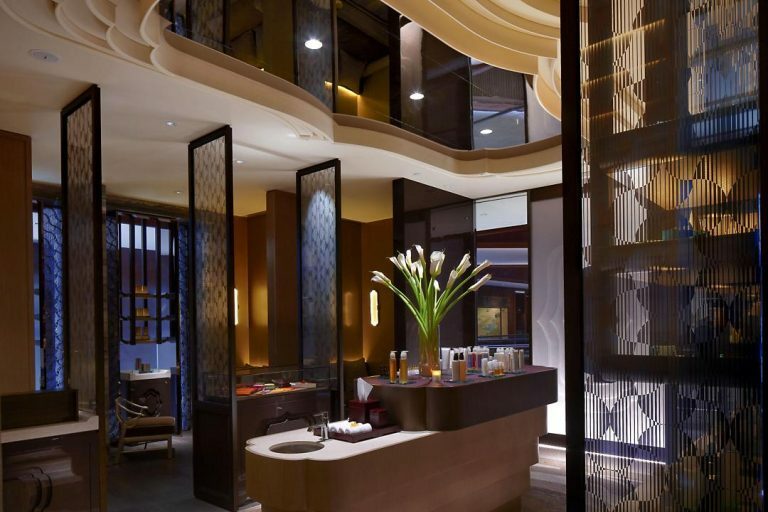 Lastly, this signature spa massage in Singapore concludes with a special ingredient in this treatment. The caviar anti-ageing facial, which is the special ingredient, provides a youthful and radiant glow. With a holistic approach, energise your body and spirit as your life energy flow through the meridians of your body. 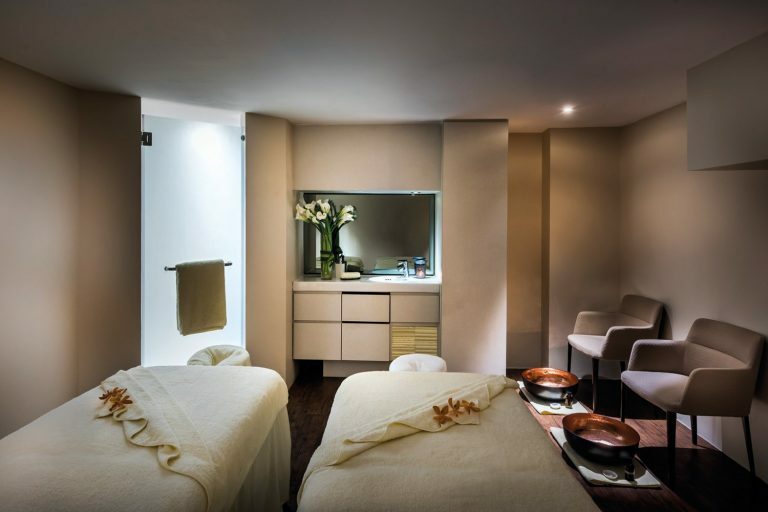 Firstly, the treatment begins with a scalp massage that focuses on your pressure point to help de-stress. Followed by a full-body massage, experience a mixture of the most soothing practices that relieve stored tension and stimulate body circulation. Ending with a deep-tissue massage, a blend of rosemary, ginger, lavender and black pepper oil rejuvenate the skin and uplift the mind and body. Lean back on a heated marble bed and enjoy the downpour of a warm Vichy Shower with rich botanical oils. Together with an essential oil, watch your stress and tension being relieved. The treatment starts with a relaxing dry brushing facial massage before the Vichy shower. As the rain shower drizzles on your body, circulation is stimulated, encouraging the passing of fluids and blood from your lymph nodes and back to the heart. Therefore, this hydrotherapy eliminates lymphatic blockage, boosting your immunity. All in all, the combination of the shower and massage revitalises your body. Get an exceptional experience of having two therapists and four hands working on you! The treatment begins with a foot bath, soothing your foot by leaving it soft and supple. After the foot bath, two therapists will work together in time and movement by starting to scrub your body with a warm scrub to replenishes your skin. Followed by a harmonious massage that balances your body with simultaneous head and foot massage, get an uplifted mind, energised body and fragrant skin. Had a long and exhausting day? Recharge yourself with the perfect oil mixed by your spa mixologist. Meeting all your treatment needs while using the latest massage techniques, stress and worried melted, bringing you a comfortable and relaxed body. Hence, anticipate a perfect massage that de-stress your body from head to toe after the full-body massage with tissue regeneration and toxin-removal promoted. In Auriga, each of the signature treatments dedicates to a particular phase of the Moon. What is special is that the treatment is only offered corresponding to the Moon’s particular stage to provide guest with a perfect experience. For New Moon, it is the time for renewal and introspection. Giving a meditation to bring you your highest potential. Using oils of Juniper, Rosemary and Fennel on your feet, it aims to rouse your inner self. Next, enjoy Seaweed with Eucalyptus Salt Scrub and Seaweed Wrap. Watch your entire body and mind being thoroughly re-energised. Finally, the treatment ends with a full-body massage using a special stimulating tonic together with Rosemary, Juniper and Fennel oil massage. This ritual allows you to foresee a restored body! Focusing on all acupressure points with the massage that comes with a therapeutic bath, relieve muscle tension and improve blood circulation. This massage is perfect if you are looking to stimulate and enhance your body’s ‘ki’ to aid in healing. Starting with an oil prep, your body goes through an clean exfoliation with the pure botanical oil and orchid salt. Next, your therapist will perform a Shiatsu Massage that focuses on your meridian points, providing you with a relaxing experience. 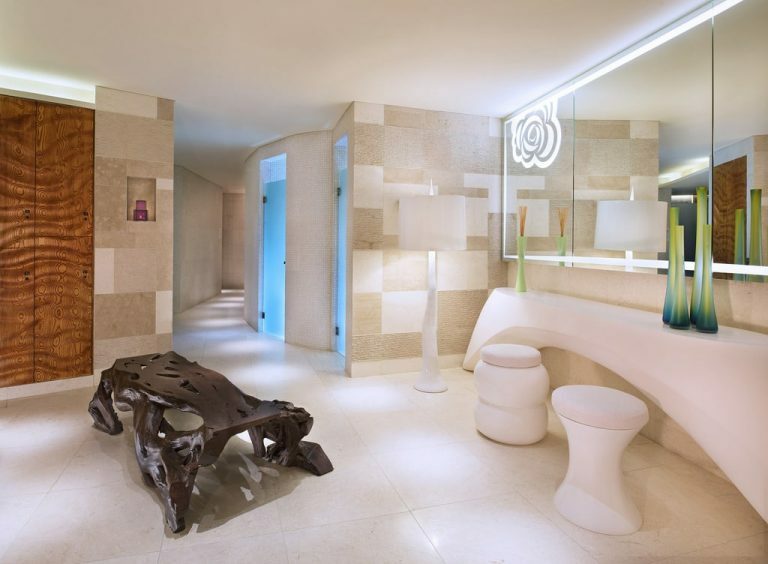 The treatment ends with a herbal infused bath, and your body achieves calmness and rejuvenation. As a result, anticipate a revitalised body after the massage and therapeutic herbal infused bath. 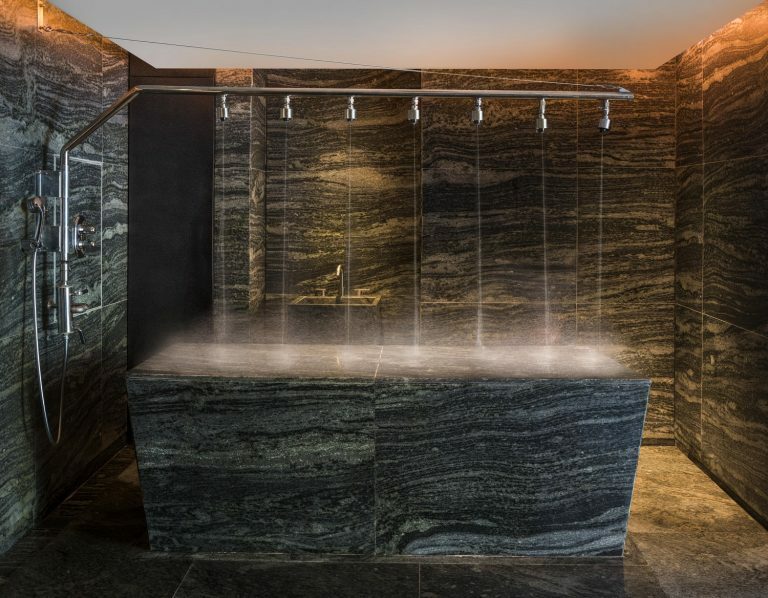 Ever heard or tried a traditional Hammam Ritual that aims to cleanse your body while revitalising your mind? In ESPA, it is the first in Singapore to offer this treatment. Get the experience of this traditional ritual in a big and airy room with various types of facilities. Giving a scrub plinth and a steam room, feel free to utilise them to enhance your entire spa experience! However, your therapist might splash water on you unknowingly as this is part of the ritual to promote blood circulation. Moreover, if you would love to improve your immunity, there is also an oversized rain shower for you to use! Planning to go on a diet but have yet to come out with a plan? This signature massage is especially useful for those who need a detox without exercising. 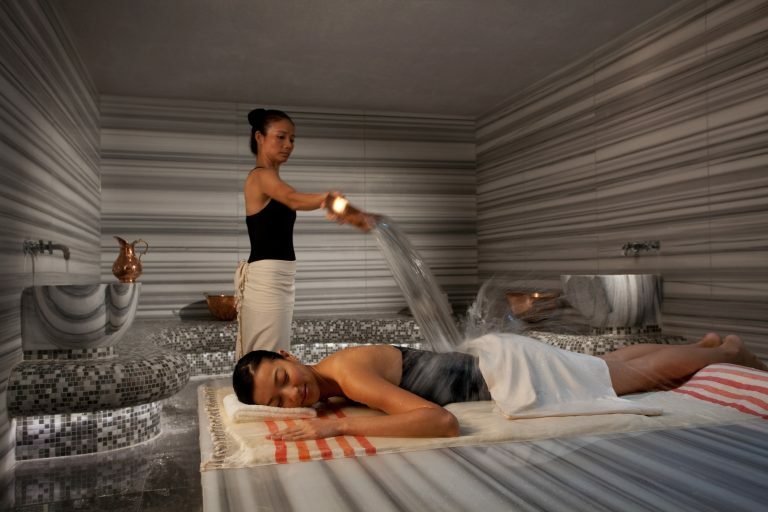 Using a volcanic hot stone bed specially imported from Hakone, you will not want to miss this unique treatment! Infrared waves from the bed will penetrate into your skin. This aid to accelerate metabolism, boosts the immune system, lifts spirits and rejuvenates the body. A therapist will knead your knotted muscles to relieve them. As a result, get a beautiful and healthy skin with a detox body after a good spa session! Do you have a strong desire to go for a massage in Singapore now? 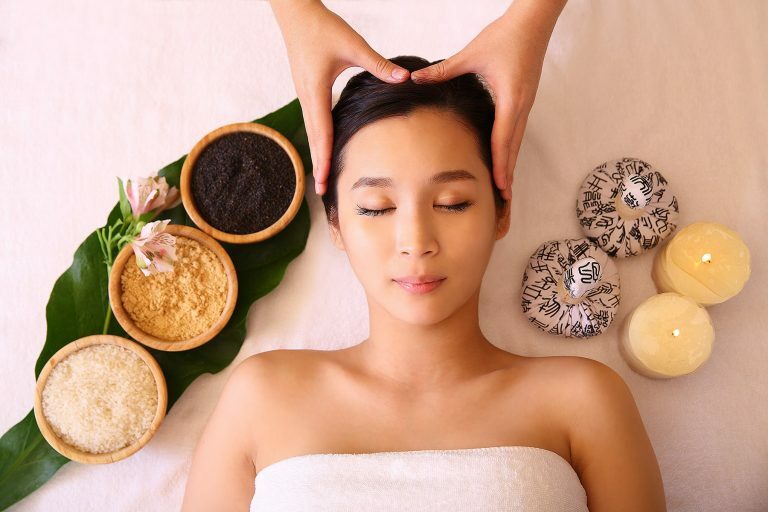 Ikeda Spa has over 40 treatments for you to get adequate massages in Singapore. Treatments include our signature Hinoki Sento Onsen, Ganbanyoku Detox Massage, Zen Candle Therapy Massage and Geisha Organic Facial.